Got a favourite children’s book app? Now is the time to nominate it for a fantastic award! I am delighted to be a member of the judging panel for Book Apps again this year. I had such a great time in 2012 – thank you to the Cybils team and especially Book App Chair Mary Ann Scheuer of Great Kids Books for letting me take part again this year. The 1st Round judges will come up with a shortlist of finalists and the 2nd Round judges (which is where I join in) will review these apps and chose the winner to be announced in February 2014. 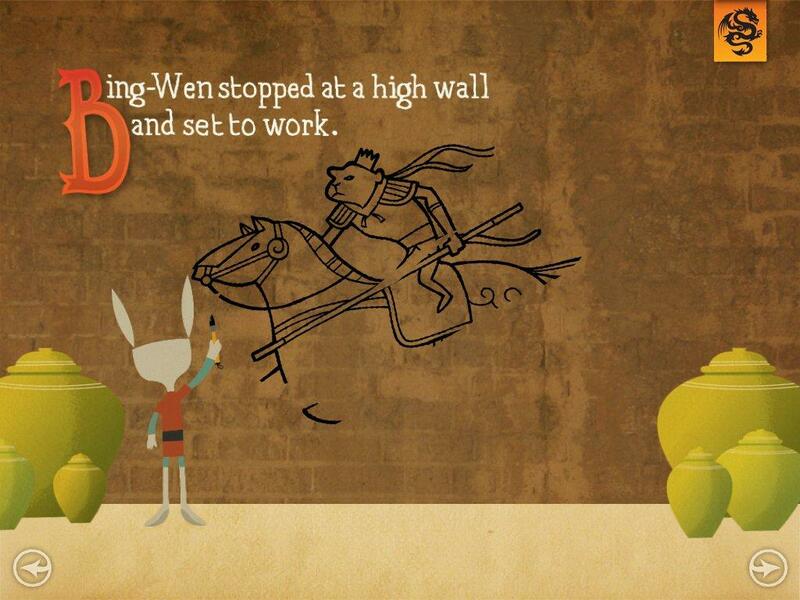 The 2012 winner in the Book App category was Dragon Brush – I loved this well produced app, which brought great storytelling and illustrations together with well thought-out, relevant and fun interactions. I am looking forward to seeing some more amazing apps this year!